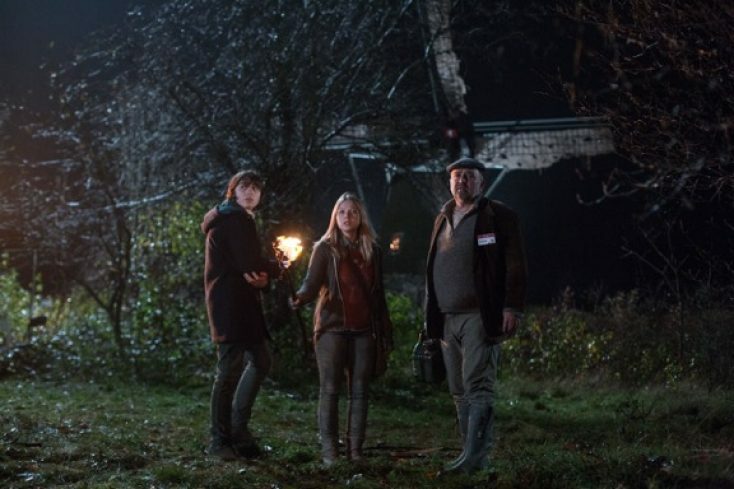 XLrator Media has acquired North American distribution rights to the suspense thriller “The Windmill” and will release the film this October on its “Macabre” genre label. The film is slated to have its world premiere at FrightFest next month. “The Windmill” marks the directorial debut of Nick Jongerius (producer of “Frankenstein’s Army” and “Dead End”), based on his original idea with screenplay by Suzy Quid and Chris W. Mitchell. Noah Taylor (“Game of Thrones,” “Peaky Blinders”), Charlotte Beaumont, Patrick Baladi, Tanroh Ishida and Ben Batt star. Daniel Koefoed (“Frankenstein’s Army”), Nick Jongerius, Guirec Van Slingelandt (“Kidnapping Mr. Heineken”) and Eric Brenner (“Amnesiac”) produced. “Halloween is going to be a lot scarier this year!” said XLrator Media CEO Barry Gordon in a statement. The deal was negotiated by XLrator Media’s Barry Gordon with Blue Fox Entertainment’s Todd Slater on behalf of the filmmakers.